Over 2 decades of serving ground-up to growing globally. Brand Navigation delivers big agency experience in a small, boutique agency's body. Seasoned, trim, agile and affordable, we bring over two decades of proven success for a broad range of companies and organizations including business-to-business, consumer, and nonprofit brands. We work with small to mid-size clients to take their brands big, and bigger clients convey their brands better. 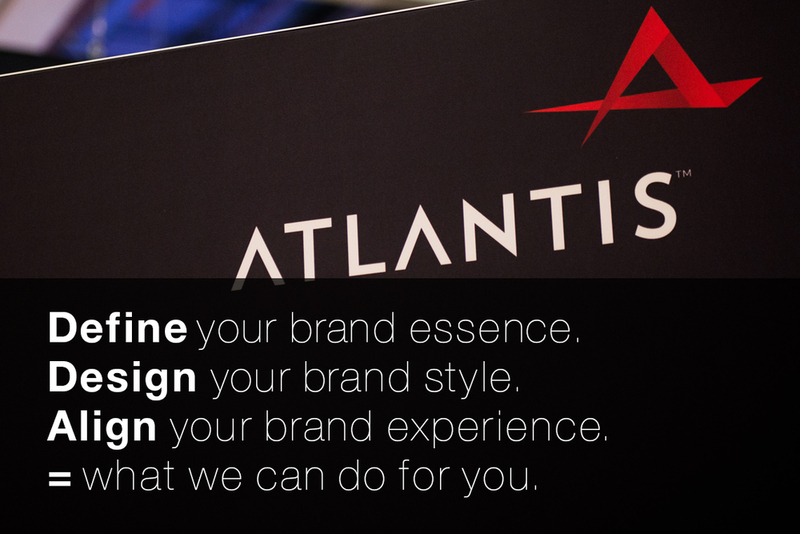 Whether from the ground up to going global, together with our clients, we help them define, design and align their entire brand experiences to stand out in today's complex and cluttered marketplace. Founded in 2000, Brand Navigation is led by Bill Chiaravalle, coauthor of Branding for Dummies. While many agencies offer branding as one from a list of services, Bill has been at for over 20 years and believes brand drives everything. Simplify to clarify. Design to differentiate. In today’s competitive world and marketplace, strength of public perception has become as critical to success as the quality of products and services. More than ever, the first factor in attracting an audience is how they perceive your company or organization and what you offer — what they clearly see and hear from you that communicates your difference. 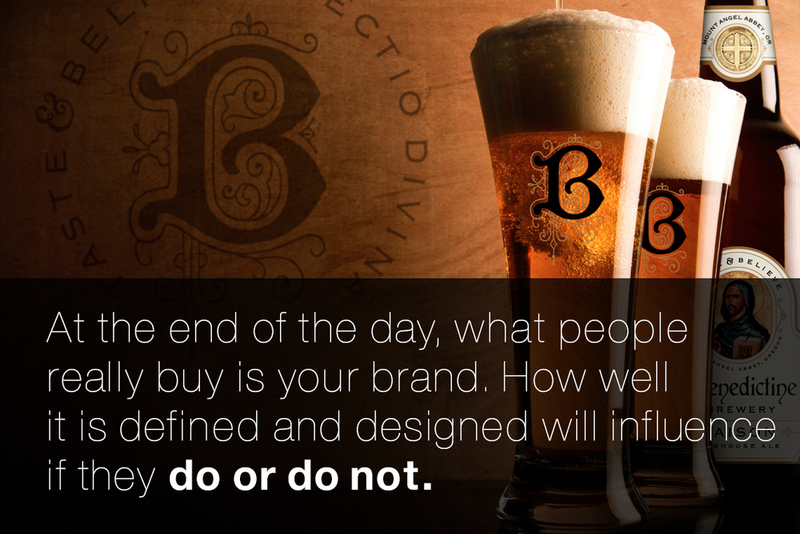 In essence, it is what your brand stands for and your ability to deliver on the promise. The task of managing brand image and communications can seem overwhelming in a world overcrowded with commodities and complexity. The norm is to get lost in a sea of marketplace clutter. It doesn’t need to be that way — and we believe it shouldn’t be. After all, the essence of branding is clarity, simplicity and consistency. Rather than attempting to communicate everything to all people, branding is more the art of editing and sacrifice. With simplicity and clarity in mind, our goal is always to create and grow brands that are distinctive, clear and cohesive through all points of communication. Yes, Bill wrote the book for "Dummies", but he also believes investing in your brand is the smartest thing you can do to grow your business or organization.